Plies is usually here to give everyone daily knowledge and inspiration on his Instagram feed. However, he's still blessing fans with new tunes. It's been nearly two years since his last solo project but we're hoping he got something new soon since he's been dishing out loose singles recently. Today, he comes through with a little something new for his fans. Plies takes on a City Girls track for his latest freestyle. 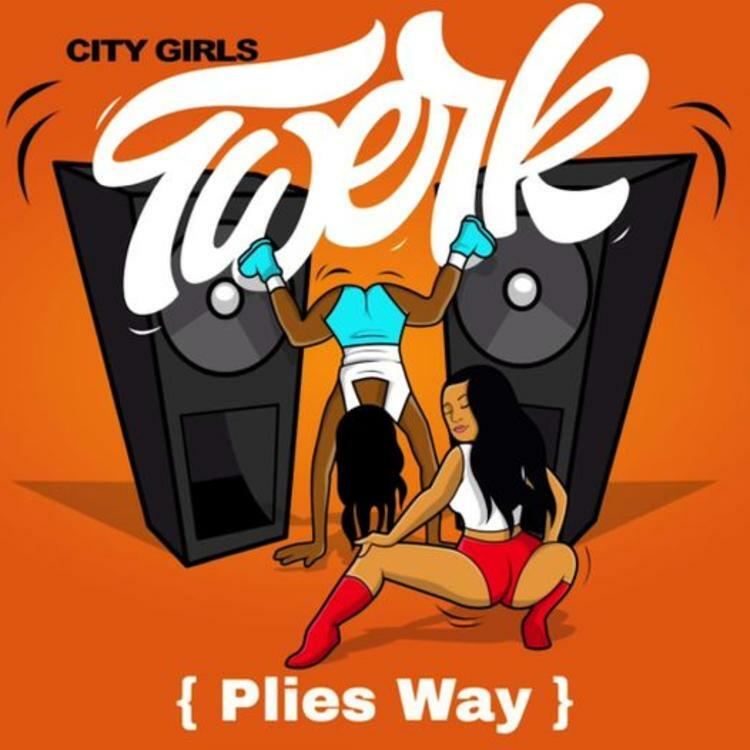 Plies is back with a brand new freestyle over Cardi B and City Girls' latest banger, "Twerk." Plies perfectly fits onto the track that he probably would've been a solid feature alongside Cardi B on the original. Plies' Southern swag drips throughout his quick freestyle. The rapper delivers the first verse before the original hook kicks in and Yung Miami's verse follows. Supa Bwe & Sir Michael Rocks Secure The Bag On "Bag Bwe"